love_all_home has no other items for sale. 1×Genuine ShiZhen FeiYanSlimming Tea for Lose Weight. 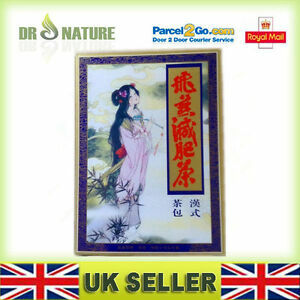 Imported by: ShiZhen International (UK) Ltd. Why Fei Yan Slimming Tea?. One Fei Yan slimming tea bag is soaked in approx. 150ml of boiled water for 5 - 10 mins.